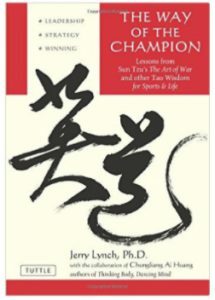 Mental Toughness Books - Mental Toughness Inc. 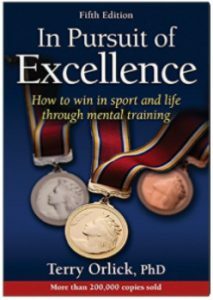 These ebooks written by our high performance mental toughness coaches are designed to take your game to the next level. They give you the tools to overcome your mental barriers so you can perform at your highest level and achieve the goals you set for yourself. will inspire you. They might even guide you towards the achievement of your own dreams. 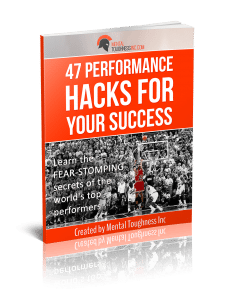 This ebook will show you how to overcome and correct the most common mistakes made by elite athletes that stop them from performing at their best. 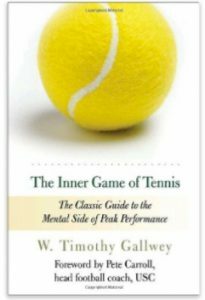 We are often asked to recommend mental toughness books to athletes who are looking to study mental toughness and really master the tactics. Below are our top titles. 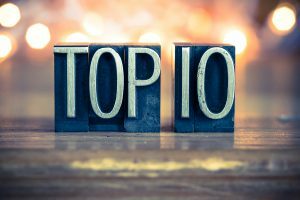 While these are in no particular order, the first one is definitely one of our founder Kara’s favorite mental toughness books and she HIGHLY recommends it. 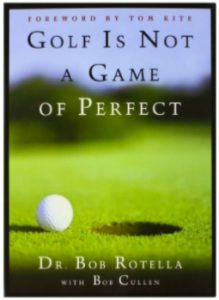 The author of this book goes beyond the mental aspects of the game of golf and the reliance on specific techniques. Instead, he creates an attitude and a mindset about all aspects of a golfer’s game. 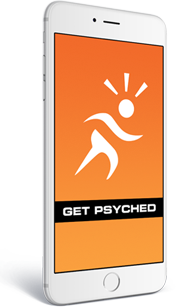 That includes both mental preparation and actual on the course competition. The book is written in a conversational fashion and in a easy to read dynamic blend of anecdotes and lessons. 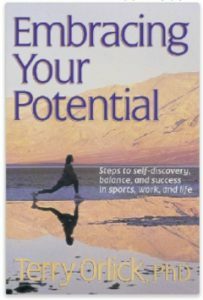 A must read for any athlete in any sport. Mind Gym: Greatness Isn’t Born. It’s Grown. Here’s How.